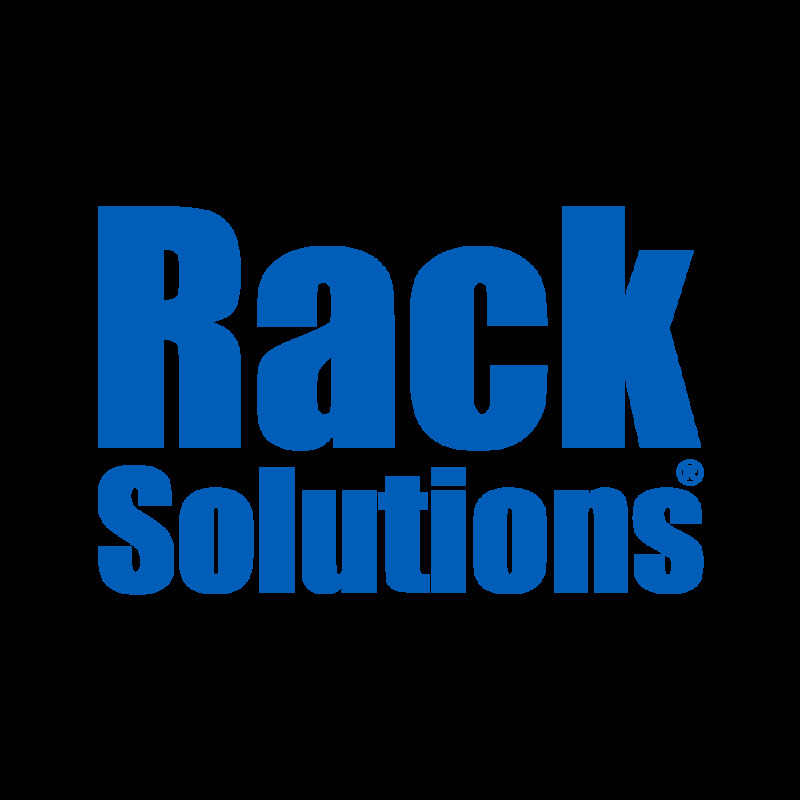 Everything you need for your 19" server rack- Patch panels, Cable management, Rails, Shelves, Cagenuts, Filler panels and more! The Lockable Rackmount Box serves as a storage space for items that would usually be stored on top of equipment in the server rack such as small laptops, extra cables, flash drives, and other tools. This Rackmount Box includes a hinged, lockable door to protect valuable hardware from theft. The Lockable Rackmount Box has a weight capacity of 100 lbs and up to 1500 cubic inches of storage. © 2019 Lone Star Racks. All Rights Reserved.